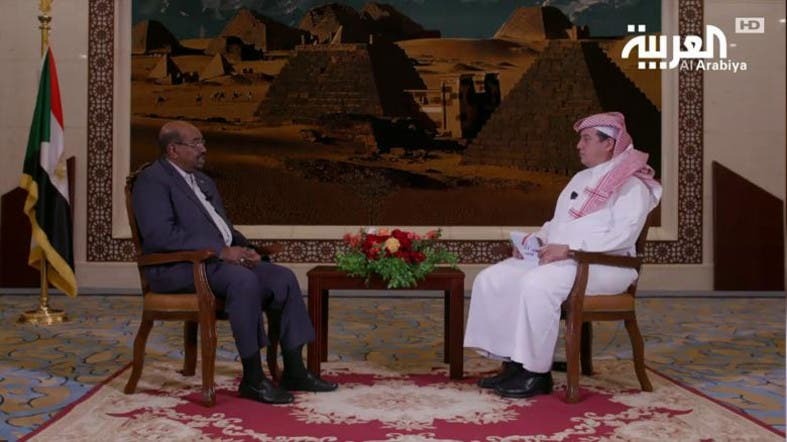 In an exclusive interview with Al Arabiya's General Manager Turki Aldakhil, Sudanese President Omar al-Bashir discussed Sudan's participation in the Decisive Storm Operation in Yemen and Iran’s activity in the region. Bashir said he met with King Salman bin Abdulaziz Al Saud when he was still the Crown Prince and discussed Yemen and how dangerous the situation was there. “We in Sudan feel that the situation in Yemen poses a threat to us,” he said, adding that he informed high-ranking Saudi officials of this point of view. Once the Decisive Storm Operation was declared, Sudan immediately joined forces through a number of military aircraft and Sudanese troops present on the ground in Aden, the president said. “We are also preparing troops to send them to the kingdom and to Yemen,” he added. 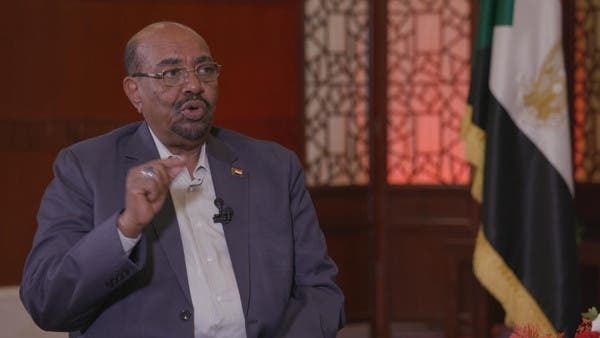 On Iran and its activity in the region, Bashir said Saudi Arabia had information about carrying out certain activities against the kingdom from Sudan. 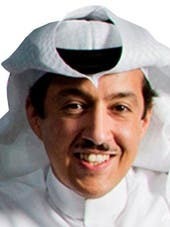 “We've always confirmed that we will not allow our land to be exploited against the kingdom,” he said, adding that the Iranian activity in Sudan created some sort of sensitivity. “In the end, we were convinced that this activity must be stopped,” Bashir said. Bashir accused the Americans of establishing a Shiite state in Iraq after the collapse of Saddam Hussein's regime and thus helping Iran to expand. “This gave Iran control over four Arab capitals -- Damascus, Beirut, Baghdad and Sanaa,” he said. “Is this the end of Iran's ambitions or does it have other aims? I think Tehran has other aims,” Bashir added. On relations with Egypt and the dispute over the Hala’ib land, Bashir reiterated that the land was Sudanese. 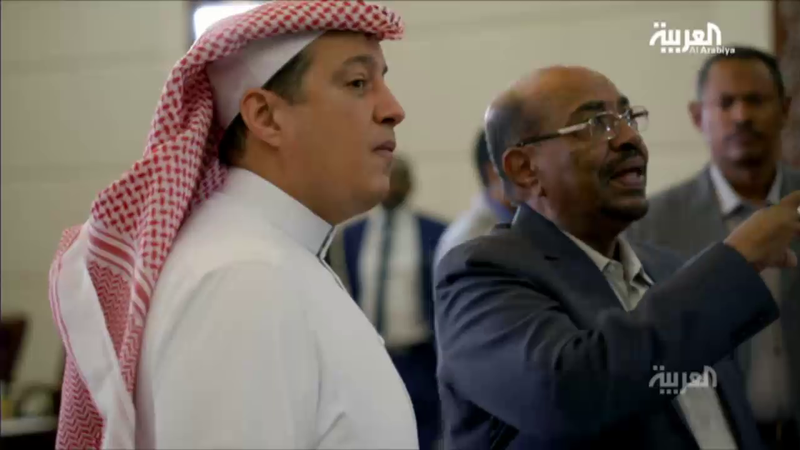 “The Hala’ib triangle is Sudanese,” Bashir said, noting that when elections were first held during the joint British-Egyptian governance, Hala’ib was one of the Sudanese districts that took part in the elections. “Elections are a major sovereign practice,” he added. 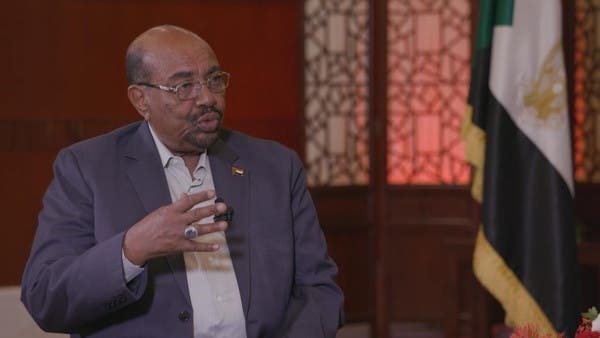 On how Sudan will address the dispute with Egypt, Bashir asserted that they will resort to the UN Security Council if the Egyptians refuse to negotiate over the matter. Commenting on allegations that Sudan embraced the leaders of Egypt’s Muslim Brotherhood, Bashir said that they were false as Sudan does not protect any hostile activity against any state. 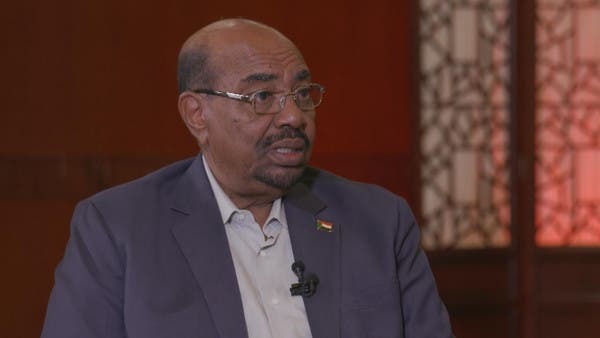 “We did not harbor any Muslim Brotherhood leaders in Sudan because our policy is against sheltering any hostile activities against any country,” Bashir said. Bashir added that the personal relationship with his Egyptian counterpart Abdelfattah al-Sisi is “very special”. The Sudanese president added that every time Sudanese officials meet with Egyptian officials, they ask the latter to stop supporting Sudanese opposition. On the American sanctions against Sudan, Bashir said the curbs included banks and stock companies, adding that at some point all European banks halted dealing with Sudan due to American pressure. Bashir also addressed American President Donald Trump’s recent decision to ban the citizens of seven countries, which includes Sudan, from entering the US. “There is a roadmap between us and the US and it includes five topics. The first one is terrorism. What the Americans confirmed is that work related to this topic has been 100 percent complete but Sudan’s name is still on the list of countries sponsoring terrorism,” he said, adding that the decision to remove it from the list must be made by the American Congress. Bashir, who said he will step down in 2020, said Sudan is governed by the constitution adopted in 2005. “The constitution limited presidential terms to two, and I am now serving the second term,” he said. Commenting on competition over the post, Bashir said: “There may be competitors over the post of the head of the NationalCongress Party. The party holds preliminary elections and we have a mechanism to choose the head of the party and he will be the party’s candidate for the presidency,” and denied that there is ‘fierce’ competition within his party.